Hello!! It's Jennifer back with another haul!! I hope you all had a good long weekend. I know I did because I was in Oregon!! I rode the train early in the morning so Vicky and I could have the rest of the day to hang out (But that's a different post). This post is just to show you guys the stuff I got during the weekend. On Saturday I went to Ulta and Nordstrom Rack. I love going to Ulta becuase usually I have a coupon or gift card to that place. And Nordstrom Rack they have really good deals on brand name make up. 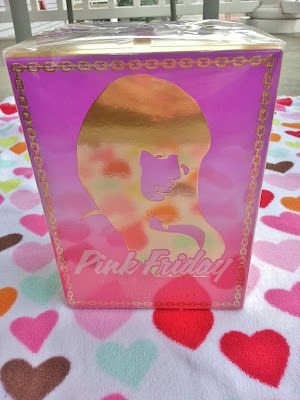 From Ulta I got the new Nicki Minaj perfume "Pink Friday". 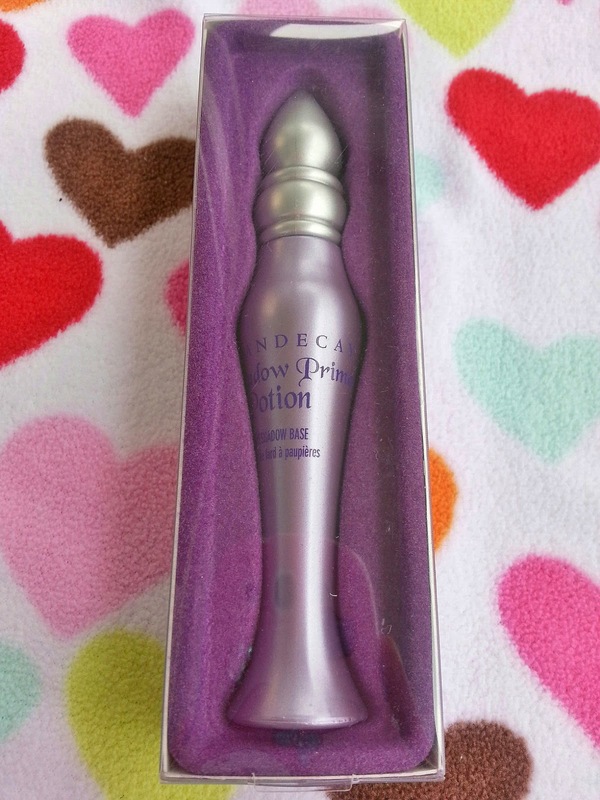 From Nordstrom Rack I bought an Urban Decay eyeshadow primer. I have their other one in "Sin" so I decided to get the other one (Vicky got on too). 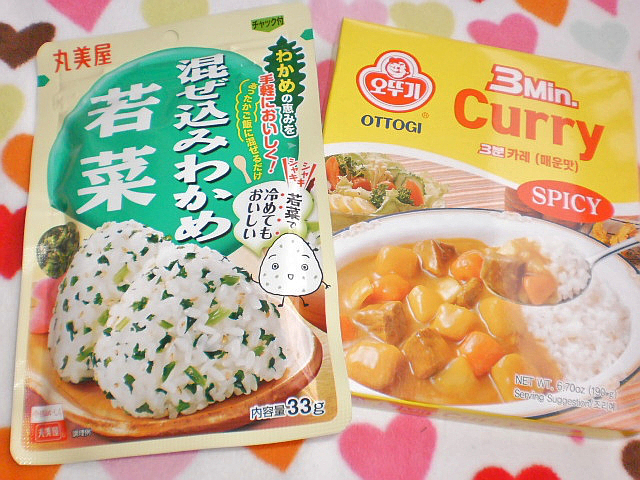 They are normally about $18, but It was only about $8! Even though I went last weekend, I had to go again!!! And I'm so glad I did because they had POPIN COOKIN!!!!! 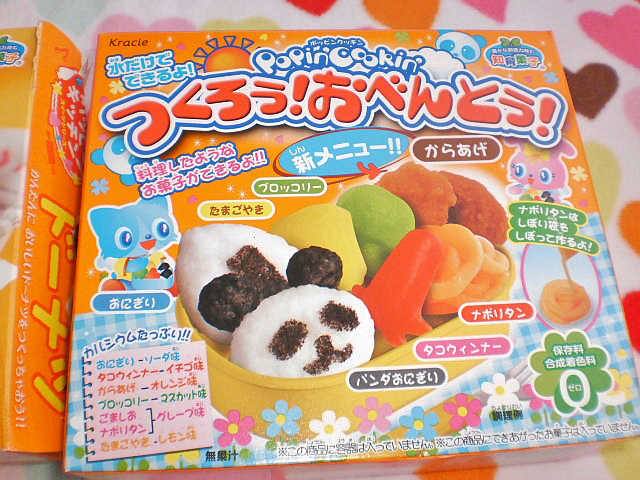 ❤ ❤ ❤ ❤ ❤ They were each about 5-6$. 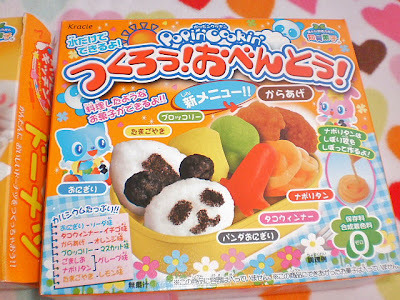 Whenever I saw them online they were about $10 so I was really happy. 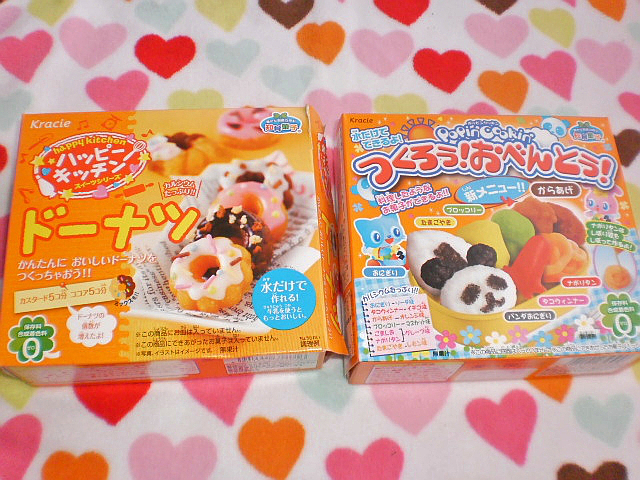 I've always wanted to try Popin Cookin!! This magazine was about $25, but it was totally worth it. 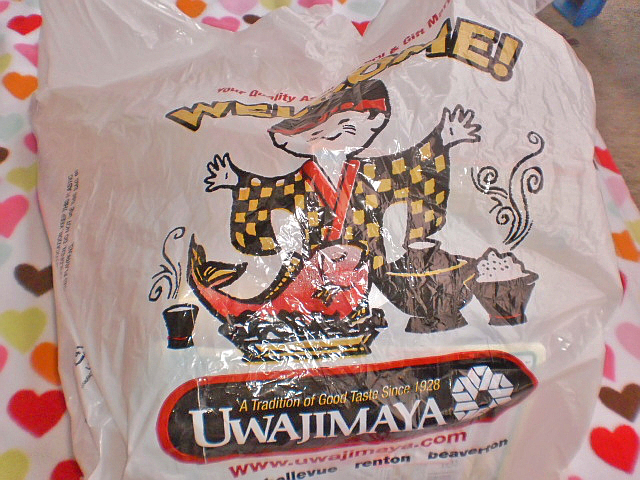 I love this magazine so much because it also came with a bag! 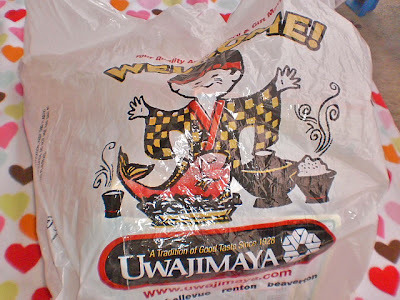 Look how cute this bag is. 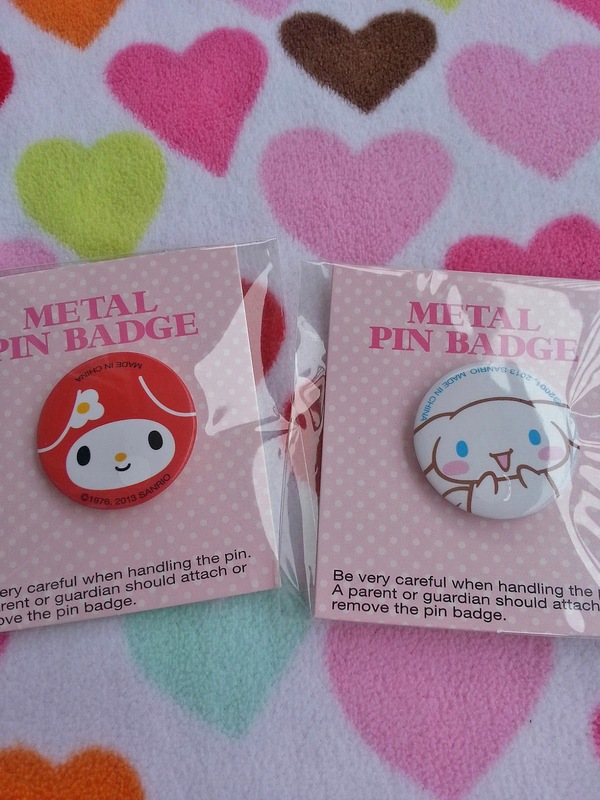 It's even cuter because it's combined with My Melody! This was a great find (I thought they would be sold out). I absolutely love Liz Lisa stuff. Lucky you! 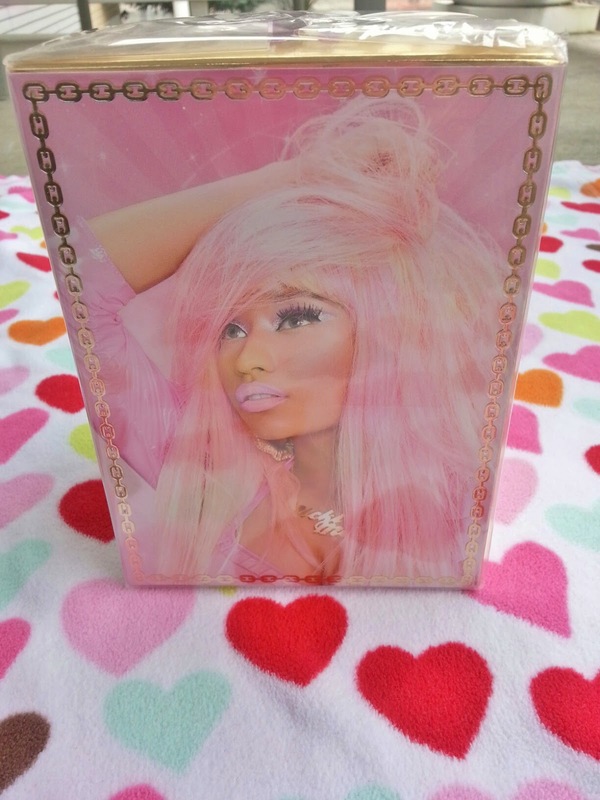 I love Nicki Minaj hahah. & I'm jealous that they sell Liz lisa magazines there :( they dont sell anything of that here where i live ppfffhhhoeeeee, the bag is super cute too! 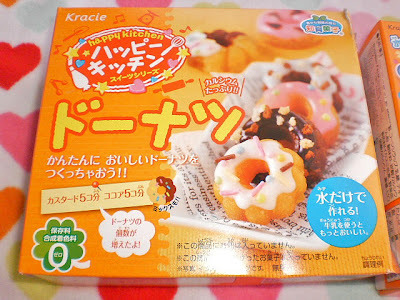 And i always wanted to try popin cooking i didnt know it was called like that but ive always seen these things on the internet-youtube and it looks so cuteeeee to make. 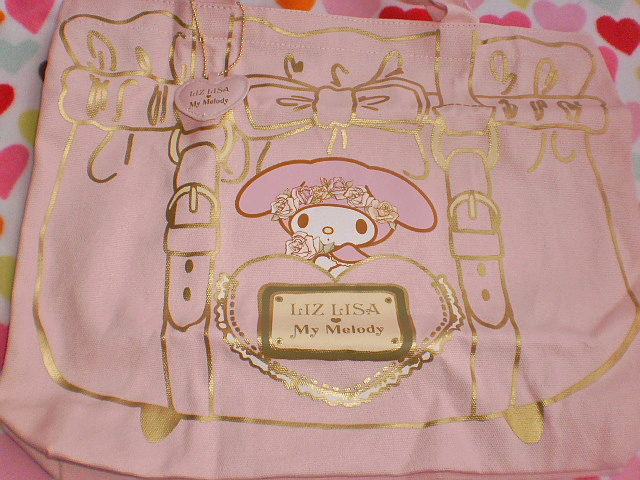 Wah, the Liz Lisa bag is so cute! Is it a tote? I'm gonna get my Royal Rose Lizlisa Fukubukuro bag really soon in the mail ^_^ and I also bought some lizlisa clothes from Japan too :) please check out my blog.